We are specialist in-car and other vehicle audio & security installers. We proudly serve Bedfordshire, Hertfordshire and Buckinghamshire. We do lots more besides this such as fleet tracking and security for caravans and motorhomes. If you are in business then GPS fleet tracking devices can play an important role in running the most efficient business possible. The GPS vehicle tracking system can be used for a variety of purposes, such as keeping track of cargo that has been shipped and monitoring the activity of employees. •Keep your customers up to date with drivers’ arrival times and know the minute a vehicle returns home or reaches the depot. 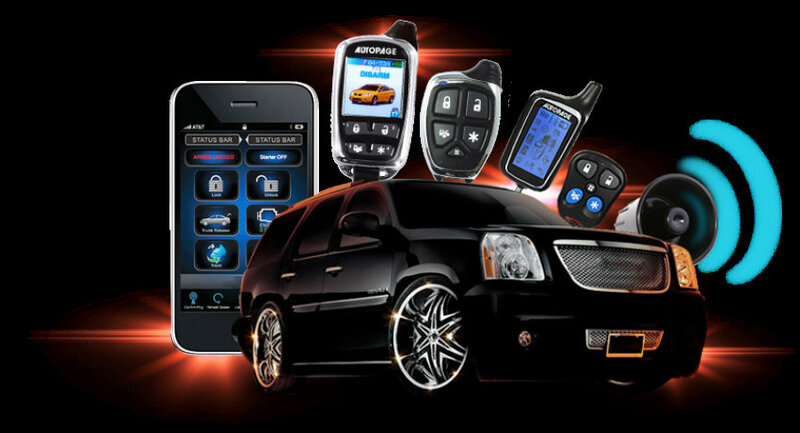 We can provide vehicle audio, security, tracking and other accessories at competitive prices. Motorhomes and caravans thefts or break-ins are on the increase in the UK. Your Caravan or Motorhome is probably the most expensive possession that you own after your house. But to thieves it’s like a “suitcase full of money on wheels” sitting on your drive waiting to be stolen or broken into. Caravan and Motorhome Security is very important and we can take care of that for you. 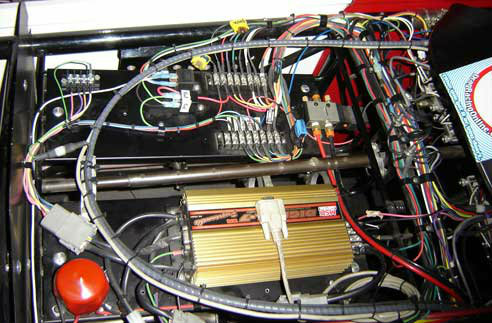 We are experts at installing specialist wiring for your car, van, truck or motorhome. We have converted over 700 American vehicles for SVA/IVA. We are recognised to be one of the UK leading specialists in this field. 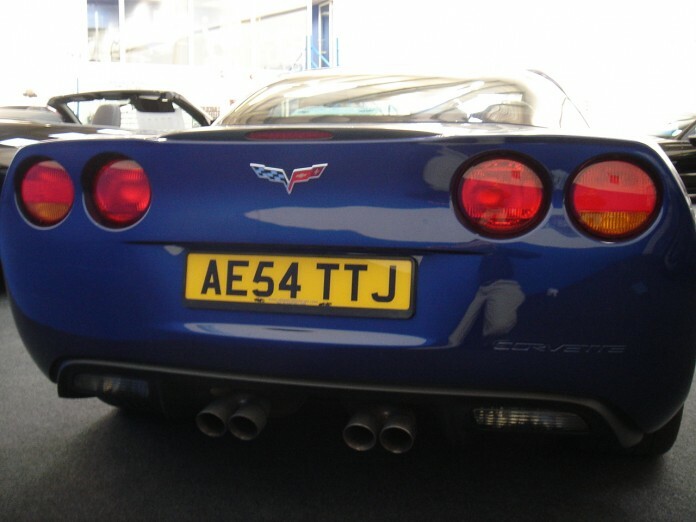 We carry out such work to a very high standard whilst trying to keep your vehicle’s appearance looking factory. There are few companies in the UK who have the experience to do this work correctly. Many companies are doing substandard work to get the car through the test on a budget and not for the longevity of the vehicle. Your problems could start weeks after the conversion is done or years later it just depends on how much extra load is being put unnecessarily on the lighting system. This will cost you a new smart junction box which controls your lighting system and the cost of an experienced company to re-wire your vehicle so the failure does not occur again. Substandard work could also lead to substantial damage due to the car being a fire hazard.